Self Cure Remedy details of Apply parsley for the care and relief of Bee Sting, including effectiveness and popularity scores of the remedy. 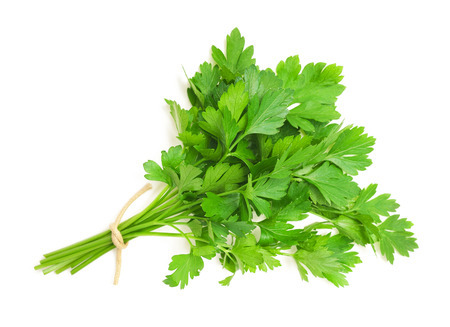 Parsley leaves help relieve the irritation of a bee sting. Grind or crush some parsley leaves and apply the paste to the bite spot directly. The self cure remedy of Apply parsley for the care and relief of Bee Sting has an effectiveness score of 3.0 and a popularity score of 11 on the self-cure system.